When it comes to outdoor experiences, the Cornwall region has it all. From fishing and camping to cycling, golf, scuba diving, race events and more, there are memorable experiences for virtually every adventure seeker. Cornwall Tourism and the St. Lawrence Parks Commission will be spreading that message at the Outdoor Adventure Show this coming weekend at the Palais des congrès in Montreal. The Outdoor Adventure Show is Quebec’s largest showcase of outdoor gear and adventure travel experiences and it is well attended by people who are active in running, cycling and water sports. It marks the fourth year that Cornwall has been an exhibitor at the show. Camping and beaches are another popular topic for show attendees. The exciting two-day event offers a large selection of over 200 exhibits offering information on a wide range of outdoor activities and travel destinations. Popular show features include a whitewater demo pool with dynamic kayak, scuba demonstrations and other interactive exhibits. Cornwall’s booth number is 1308. 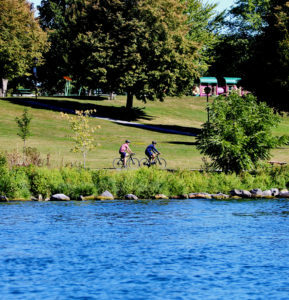 In addition to promoting cycling opportunities and the Waterfront Trail, the Outdoor Adventure Show also offers a chance to highlight the many outdoor race events hosted in Cornwall such as the Cornwall Triathlon, St. Lawrence Marathon, the MS Bike Tour, Cornwall Waterfest and numerous fishing tournaments. “These events attract a large number of visitors to Cornwall every year and there’s an opportunity to build on that,” said Mr. Lajoie. Attendees will be able to pick up a copy of the 2019 Visitor Guide, hot off the presses, in addition to cycling maps and other useful information. Tickets are $12 for adults and $10 for seniors and youth 12 – 17. Kids 11 and under are free. 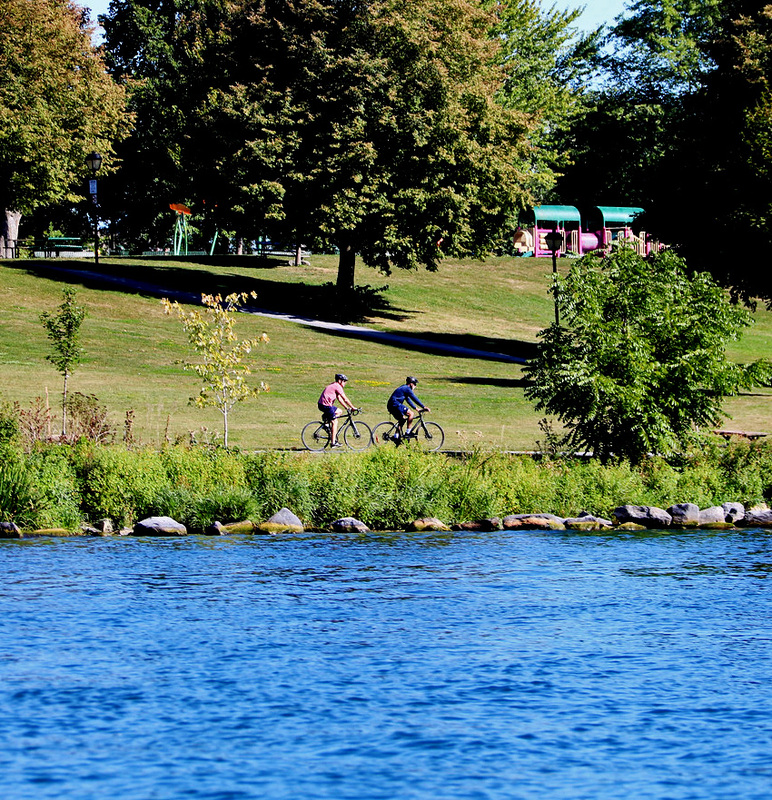 The St. Lawrence Parks Commission, an agency of the Government of Ontario, operates facilities in 16 municipalities stretching from Kingston to the Quebec border, including Upper Canada Village, Fort Henry National Historic Site of Canada (and a UNESCO World Heritage Site); Kingston Penitentiary Tours, Skywood Eco Adventure, Crysler Park Marina, Upper Canada Golf Course, Upper Canada Migratory Bird Sanctuary and 14 campgrounds and beach day-use picnic areas including the Long Sault and 1000 Islands Parkway. For more information on the St. Lawrence Parks Commission, please click here.